 If you were wondering where to buy quality martial arts equipment, you’ve come to the right place. 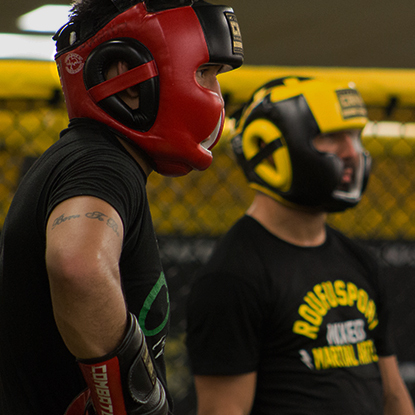  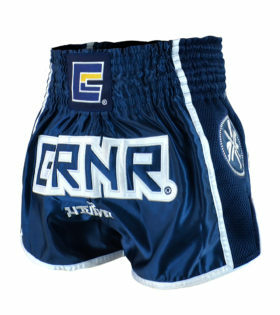 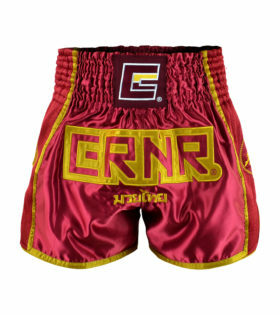 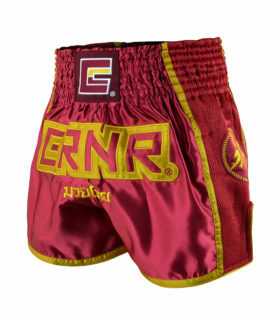     Our MMA Fight Gear, Boxing Equipment, BJJ, and Combat Sports apparel, for adults and youth, is crafted with high quality material and professionally tested. 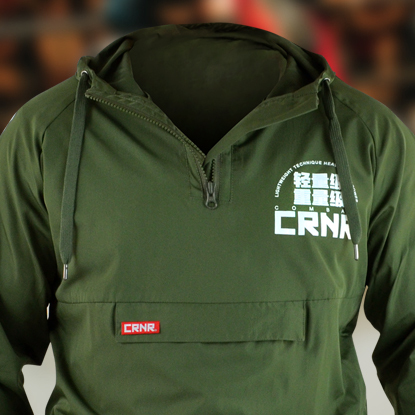 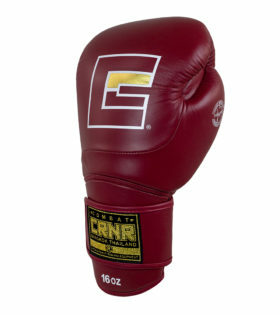 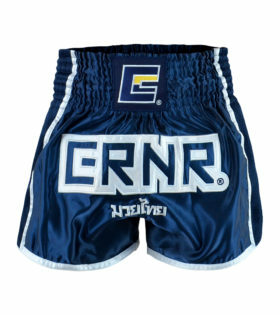 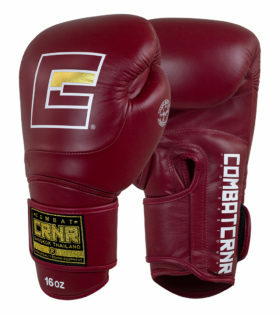 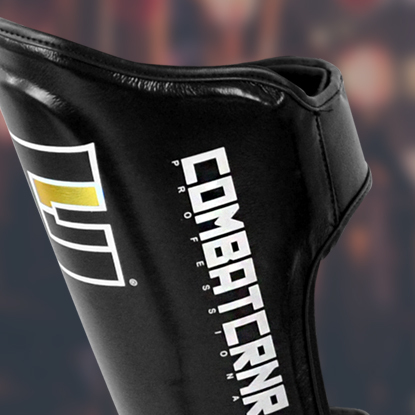 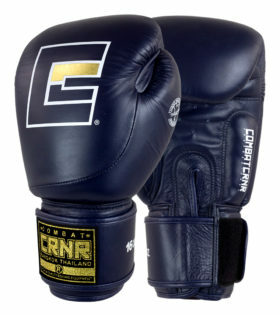 Combat Corner is your best retail option in the fight industry today. 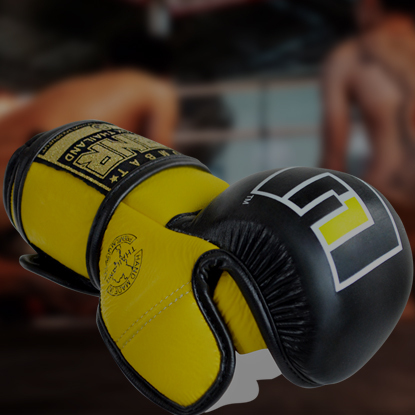 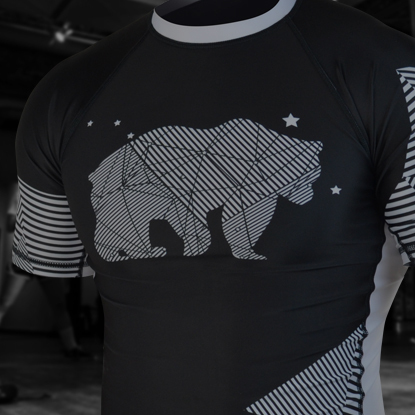 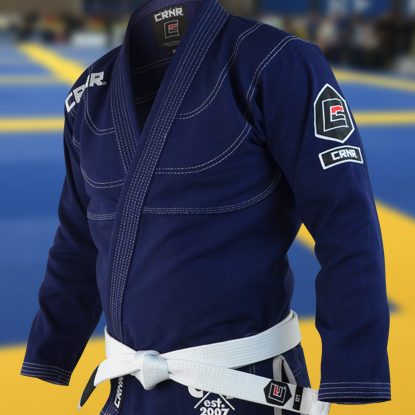 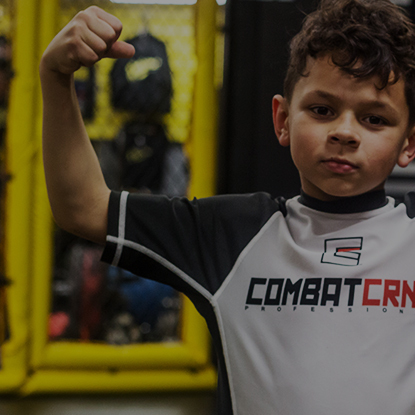 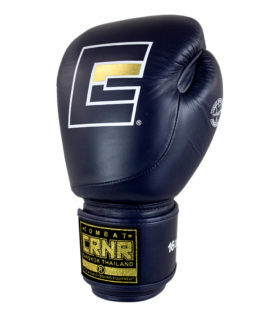 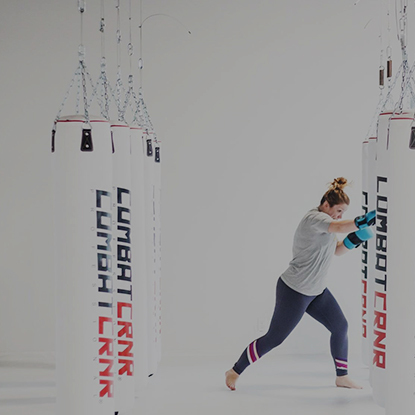 We carry a wide variety of products to meet all your needs from fight protection, mixed martial arts training equipment and gis, to custom apparel and gloves (check out our design lab).  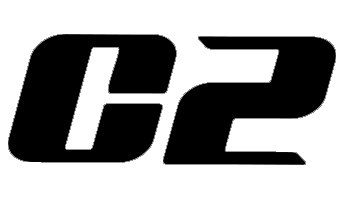 If you’re interested in wholesale, fill out a sign-up form, or contact us and we will be glad to assist and answer any questions you may have.